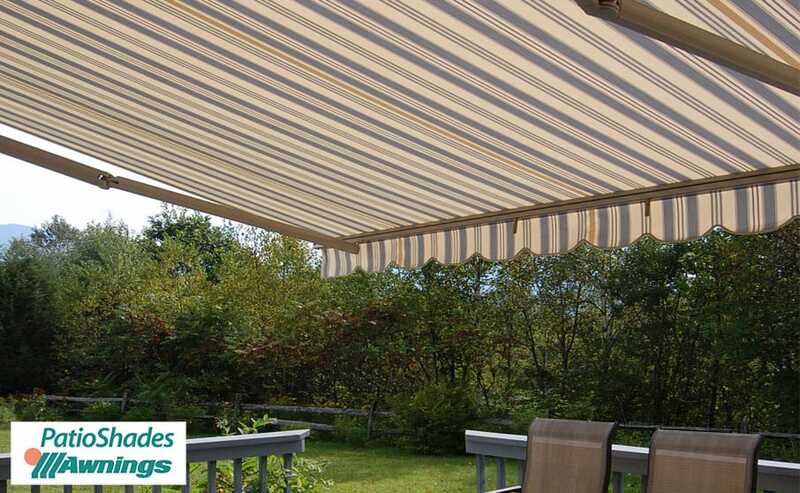 The Regal is our most affordable awning, where style meets value. Adding charm and value, the Regal gracefully complements the exterior of any home. 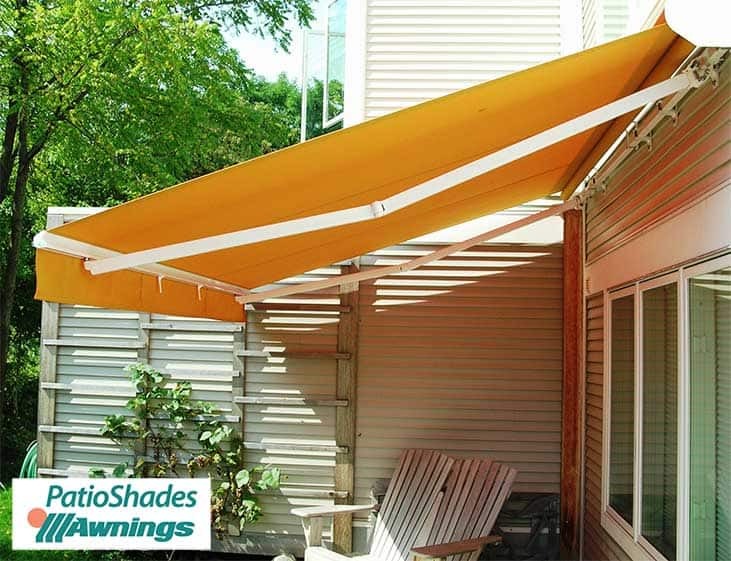 All Patio Shades Retractable Awnings products are custom made to order. Please allow 5-21 business days for your product to be made, plus shipping time. For a more accurate shipping estimate, please contact [email protected] or call us at (844) NU-PATIO. Shipping to the continental US is free. If shipping outside of the continental US is necessary, please contact [email protected] or call us at (844) NU-PATIO before ordering to get a shipping quote. Additional shipping charges may apply. Typically, equal to the width of your patio against your house. 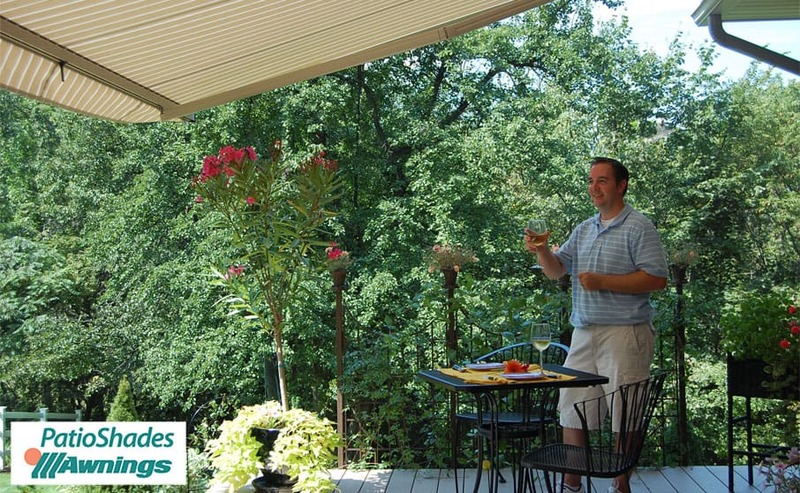 Typically, the projection will extend to the end of your patio. 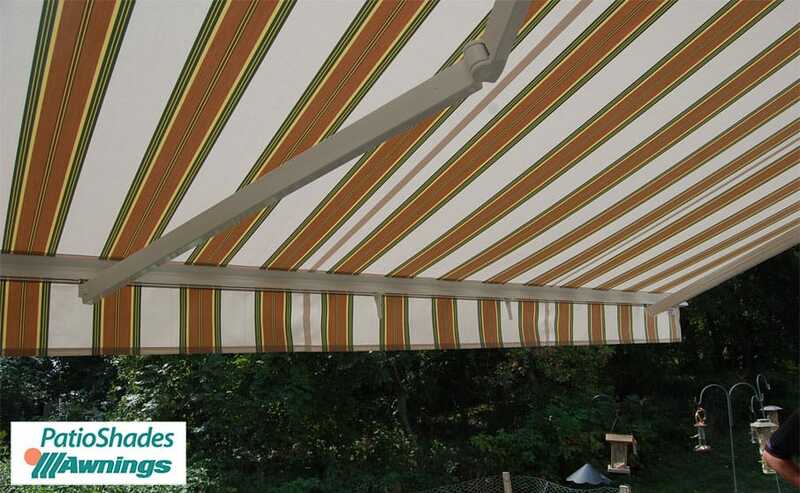 Choose from our wide selection of premium Sunbrella fabrics. 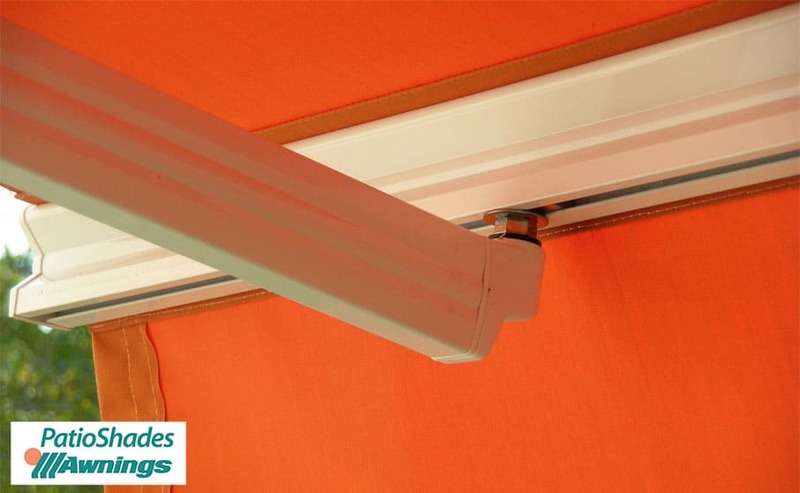 Select your awning fabric by Sunbrella. 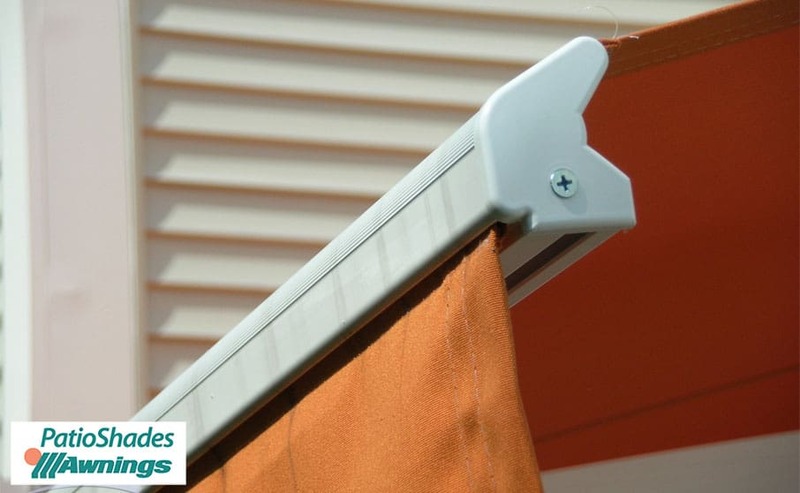 Match your awning fabric color. 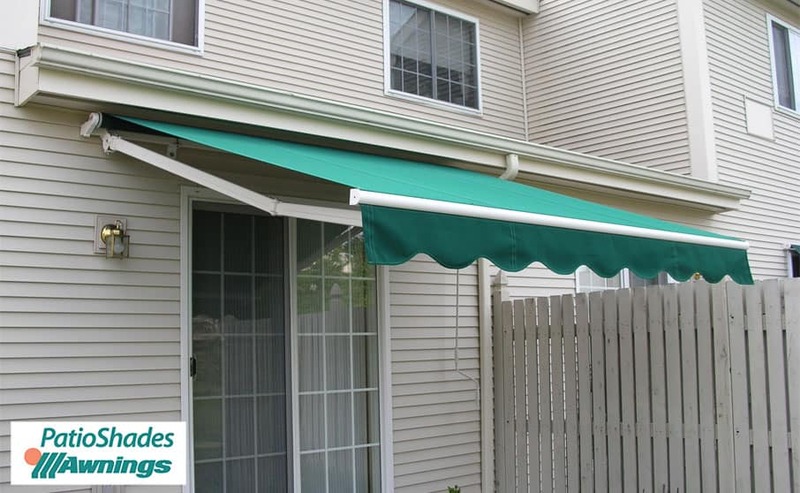 Select your awning frame color..
Design of the front fabric drop down of the awning. 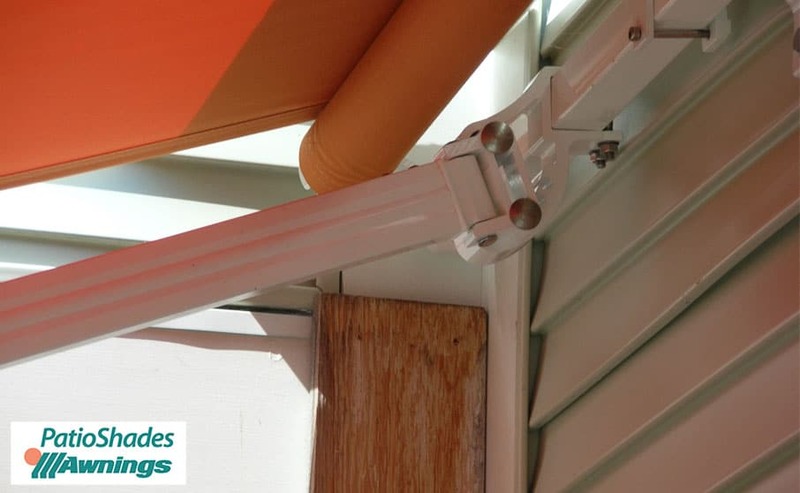 Specify where the awning will be mounted. Side that motor or crank is located. (e.g., closest to your electrical outlet). 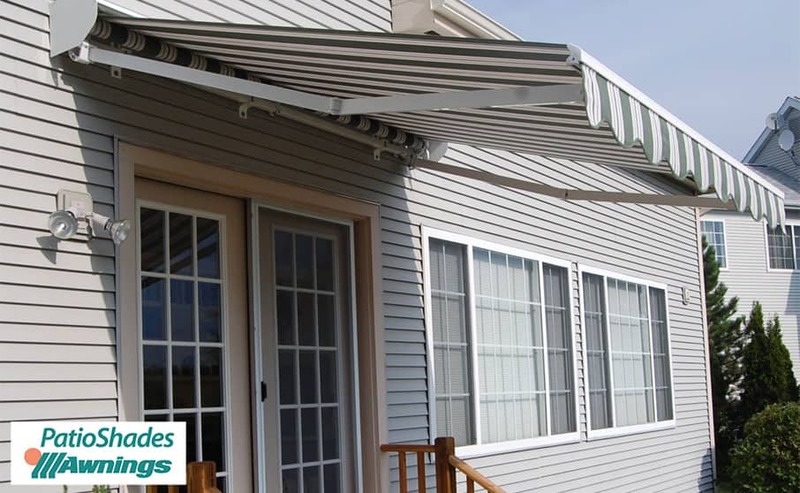 * We have oversized awnings, extensive fabric options, powder coated frames, braid colors, drop valances and many other additional features. Give us a call to learn more, (844) NU-PATIO. 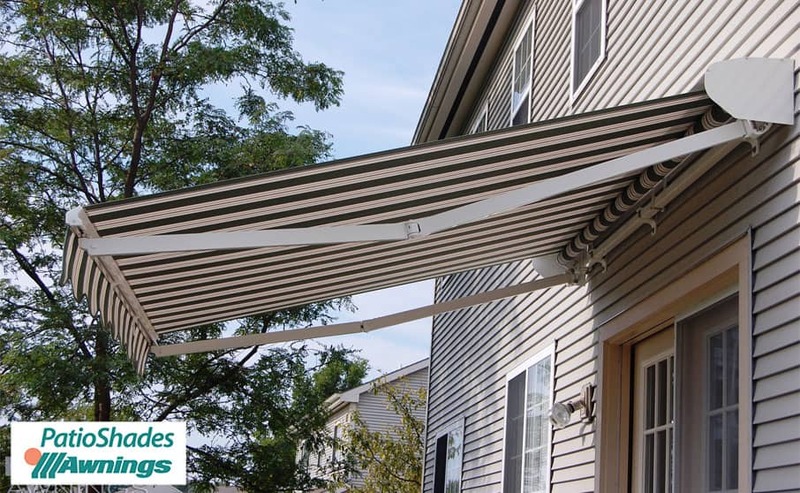 * If shipping outside of the continental US is necessary, please contact [email protected] or call us at (844) NU-PATIO before ordering to get a shipping quote. Additional shipping charges may apply.